EA4ATI is now in India for next two years and will be active as VU3WDN. ALFONSO RODRIGUEZ GALLARDO, CANTABRIA 10, 45112 BURGUILLOS DE TOLEDO / TOLEDO, Spain. 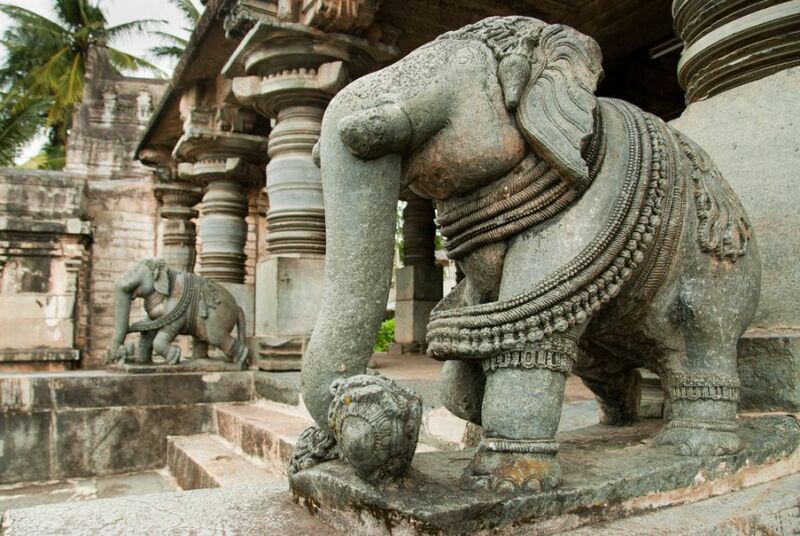 A sculpture of an elephant at the temple in Belur, Karnataka, India. Taj Mahal Palace in India. 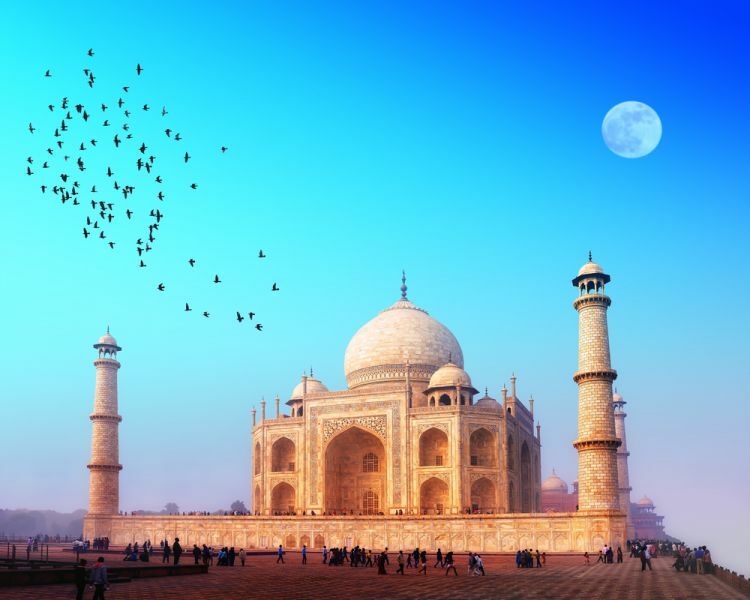 Indian Temple Tajmahal. 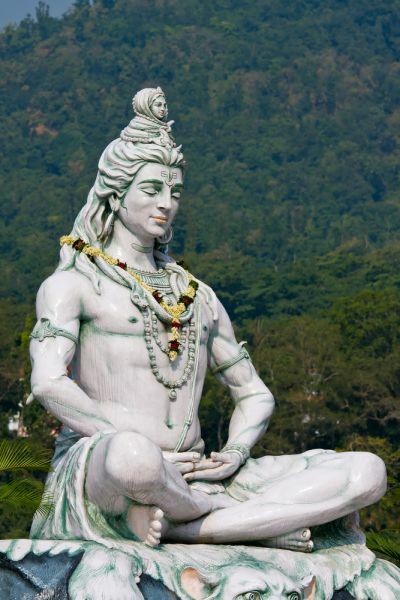 Statue Shiva, hindu idol on the river Ganges, Rishikesh, India. Where is India located. Map.